Dentists have know for a long time that poor oral health can lead to health problems elsewhere in the body. Scientists are now including Alzheimer’s in the list of areas affected. 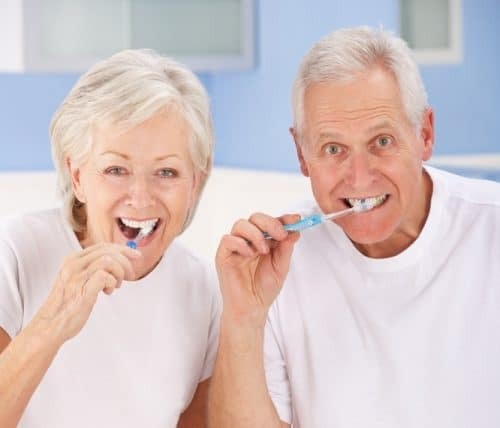 In a recent study they now believe they have found further evidence of the link between bacteria in a common type of gum disease and people with dementia. Researchers and lobby groups are warning that this isn’t a magic cure and it is unlikely that the presence of a single type of bacteria was the only cause of Alzheimer’s. But what it does highlight is the extreme importance of good oral health for our general well being. You are never too old (or too young!) to prioritise your health. Prevention is always easier than trying to cure a dental problem. Why not make an appointment today. Our friendly team will be able to assess your teeth and work out an individual plan to give you the best fight against poor health. Read the full article in the BBC.